The CMS on Tuesday proposed expanding Medicare coverage for ambulatory blood pressure monitoring, a diagnostic test that tracks a patient's blood pressure over a period of days rather than at a moment in time. The agency said the test may measure blood pressure and diagnose hypertension more accurately. The current national coverage determination for ambulatory blood pressure monitoring, issued in 2001, covers the test only for Medicare patients who are not being treated for high blood pressure but are suspected to have "white coat hypertension," meaning their anxiety causes their blood pressure to spike while at the doctor's office. 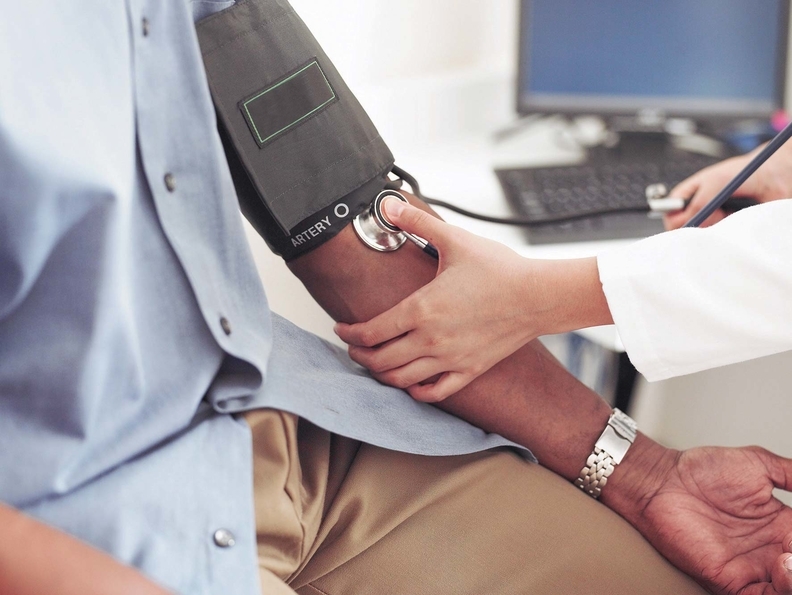 The CMS is proposing to extend coverage to patients suspected of having "masked hypertension," which occurs when the blood pressure measurements in a doctor's office are lower than outside a doctor's office. It also is proposing to lower the blood pressure threshold from the current policy of 140/90 to 130/80 to align with the latest medical society recommendations. "With the prevalence of chronic diseases, including high blood pressure, increasing among Medicare beneficiaries, it is critical that our agency closely monitor the evidence for interventions that could improve health outcomes for patients with these conditions," CMS Administrator Seema Verma said in the announcement. "Today's proposal to expand coverage of ambulatory blood pressure monitoring is supported by many years of evidence and would help ensure that beneficiaries have their blood pressure measured accurately, so they can receive the care that is best for them." The American Heart Association and the American Medical Association requested last year that CMS extend coverage of ambulatory blood pressure monitoring to more patients. Federal data show that up to 55% of the Medicare population has hypertension, including nearly 40% of disabled Medicare beneficiaries. Patients with high blood pressure rack up inpatient costs at 2.5 times the rate of patients without high blood pressure and incur almost double the outpatient costs, according to the American Heart Association. Average inpatient and outpatient costs can be as much as $5,400 annually, according to AHA. The CMS said it is seeking comments on the proposal for the next 30 days. A final decision will be issued no later than 60 days after the comment period ends.